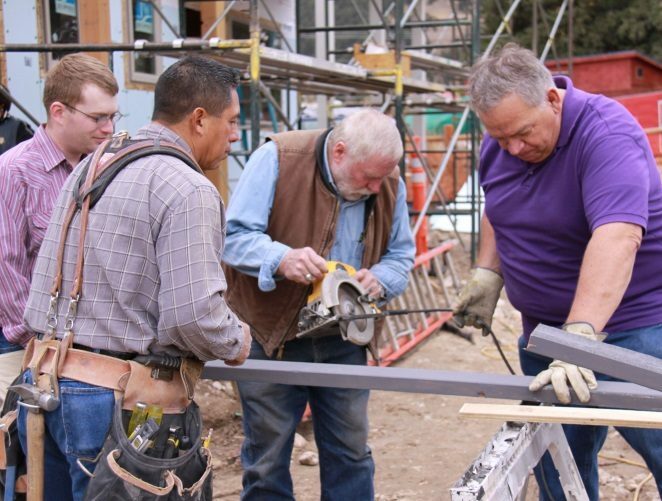 Spending a day on a Habitat build is a great way for companies, community organizations, churches or a group of friends to help make the dream of homeownership a reality for families living in need. What better way to learn the value of team building, co-operation and leadership than by working with your co-workers and peers on a HFHGTA build site? 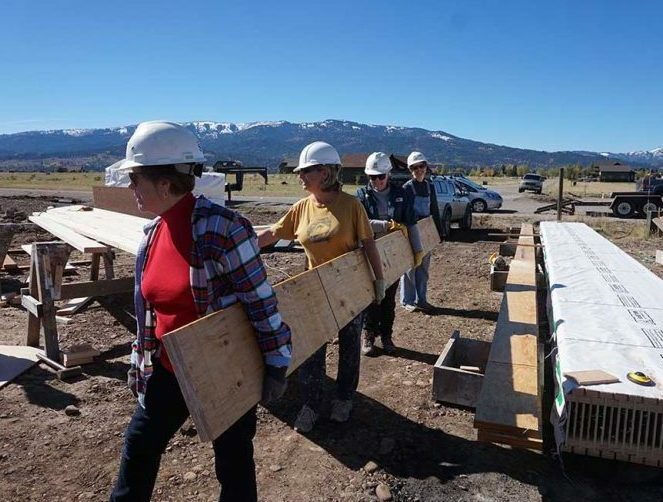 If you are interested in scheduling a TEAMBuild Day, please call 307.734.0828 or email volunteer@tetonhabitat.org.